Clare qualified as a Dental Hygienist in 2008 at Cardiff Dental Hospital and has been working at Bethcar Dental since 2011. Prior to qualifying as a hygienist Clare worked as a Dental Nurse for 14 years. Her nursing career started here at Bethcar Dental when she was only 18 years old before leaving to join the Royal Air Force. 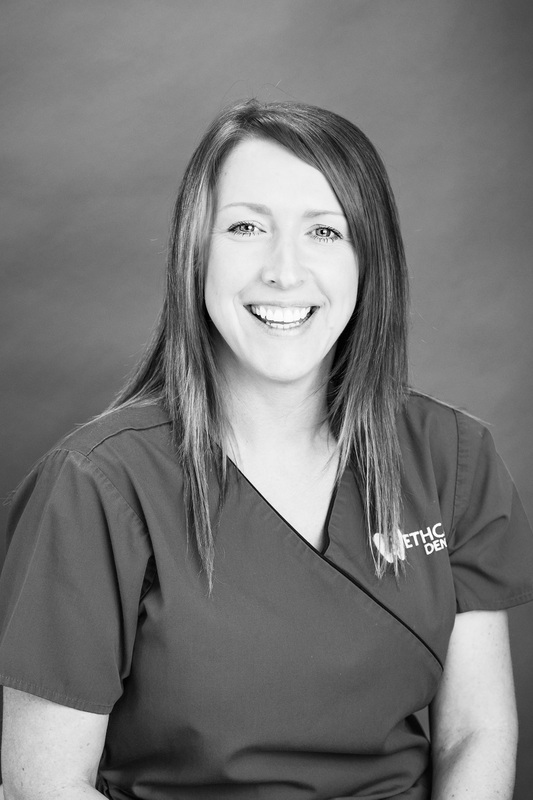 She thoroughly enjoys her job and is keen to help patients with all aspects of looking after their oral Hygiene.